You know by now that I am not crazy about vegan dishes, but when I make one I make a killer, and I’ve done that in this vegan version of Stuffed Grape Leaves. I understand the popularity of this side dish, I mean, who can resist the taste? The combination of ingredients is just perfect and the flavors coming from mint, parsley, tomato, potatoes, lemon, and olive oil just made this dish unique. 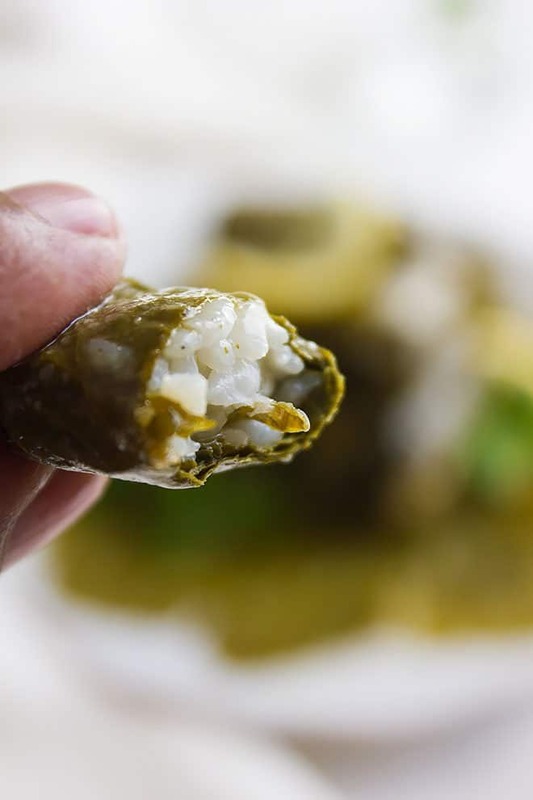 Making these stuffed Grape leaves couldn’t be easier. The only step that takes time because you must repeat it is the filling and rolling of the grapes, oh and I should be honest here, there is another step that might make you impatient and it’s waiting for the stuffed grape leaves to cook. When you are, all done stuffing, rolling and cooking these stuffed grape leaves, you’ll realize that it was worth it. 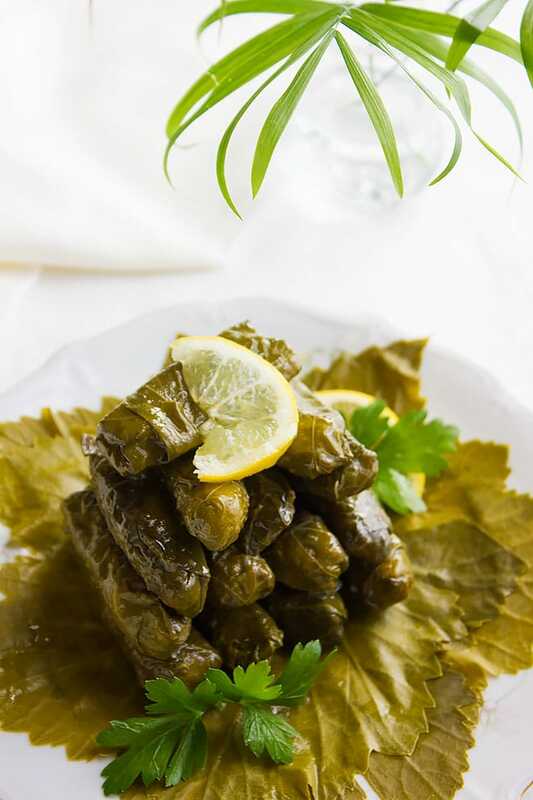 Stuffed grape leaves the vegan version, of course, is the most popular among people especially in the Middle East and it is lighter in calories too! The recipe I’m sharing today is used in Lebanon, and I did mention before in many posts that Lebanese have a highly sophisticated taste in food. The list of appetizers from Lebanon alone can make you go, Gaga! Let’s start making some mouthwatering treat, but let me mention this first. The stuffed grape leaves need to cool down before transferring it to a serving plate, when hot it is fragile and will break easily. **For the bottom of the pan place thick slices of potatoes. Dip the leaves in hot water for one minute. Place the leaves on paper towel to remove excess water. If the leaves are thick then add the leaves to a boiling water, let the leaves boil for three minutes. In a bowl, add all the ingredients and let it set for 10 minutes. Strain the mixture and keep the liquid aside to use later. Place the leaves on a working surface. Let the rough side of the leaf face you. Cut the stem if there is any. Depending on the size of the leaf, place 1 teaspoon of filling in the area above the stem. If the leaf is big you can place up to 1 full tablespoon. Fold the lower right section of the leaf over the filling, do the same to the left section. Fold the right section toward the center, do the same to the left section. Roll the leaf firmly toward the top. Cover the bottom of the pan with thick slices of potatoes. Place the stuffed leaves on top of the potatoes seam side down. 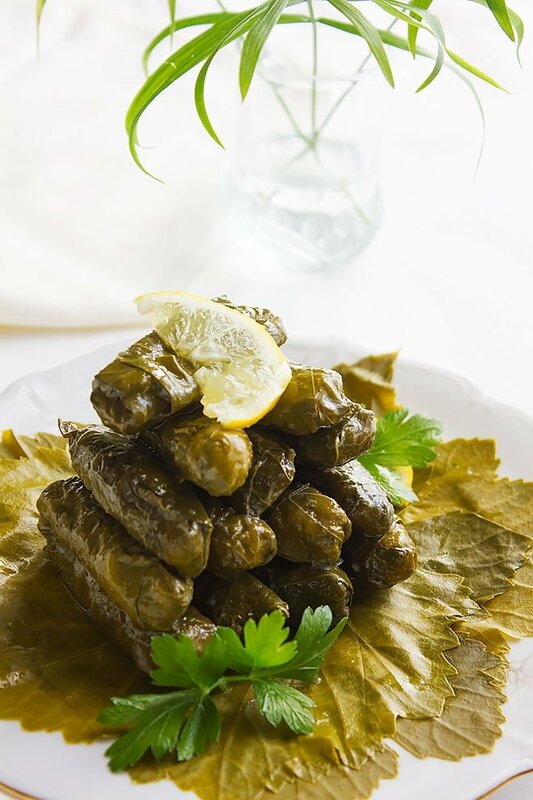 Distribute the garlic cloves on top the stuffed grape leaves. When done, place a heat resistance plate that’s smaller than the pan on top of the leaves. Pour the liquid strained from the filling previously on the leaves. If the liquid doesn’t cover the plate then, pour enough room temperature water (make sure to season the water with salt) until the plate is covered with water. Cover the pan and let it come to a boil. Let the mixture boil for 25 minutes. 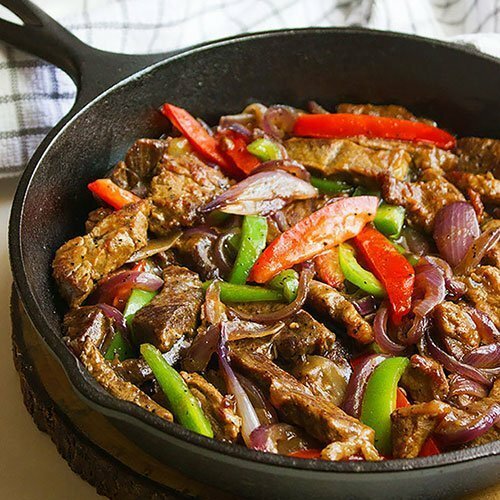 Reduce heat to the lowest and cook for two hours. Check every few minutes and if it needs more water add some but this time without seasoning it with salt. Let the stuffed leaves cool completely before removing from the pan, if you removed the stuffed leaves while hot, it might break. 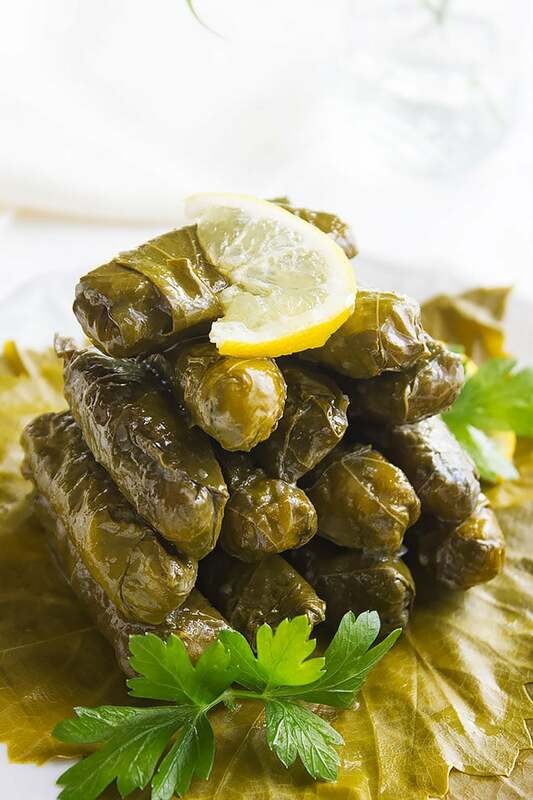 Place the stuffed leaves in an airtight container and store in the fridge. This is so pretty! Leaves in a jar? Did you mean that you can get grape leaves packed in jars? Oh yes! You will find these in Middle Eastern shops. I never would have thought about stuffing grape leaves before! This is very creative and looks super yummy! Oh my goodness, I’ve never tried anything like this. It looks so amazing and delicious! It is truly an amazing dish. 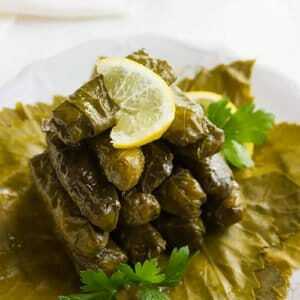 I love stuffed grape leaves and now reading your recipe I am definitely caving them. I have never tried stuffed grape leaves before. They look so delicious and easy to make. I will have to give this recipe a try this weekend. I was just talking to my vegan friend about options for food and this falls into my lap. ? I always wonder how many vegan options are out there and how savory they are. This is an interesting find to say the least! True, it is difficult to find a delicious vegan recipe out there, something that you can go crazy after and is unique. Sounds really delicious and healthy too!! This looks amazing. I must try this out. Stuffed vine leaves were one of my favourite things to eat as a kid. These photos brought back so many happy memories. Thank you for sharing this delicious recipe. Hey Ruby! I fell in love with it since I was a kid too, such a great tasting appetizer! Wow that dish is amazing! So creative and yummy, love it! This looks so good! I’ve never heard anything like this but I think I’d love to try it. 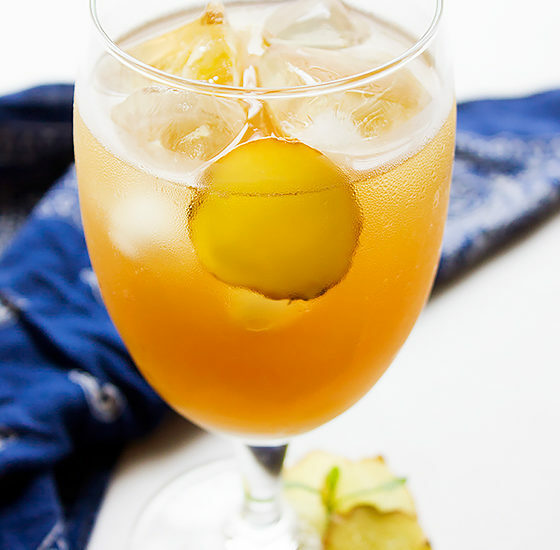 Thanks for sharing this amazing and unique recipe with your readers. Wow! You are missing on so much. 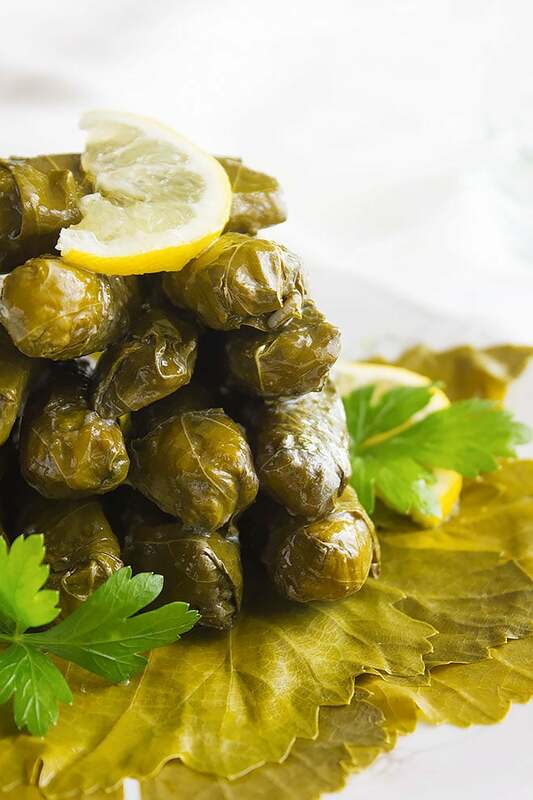 Stuffed Grape Leaves is one of the best things in life. I’ve never made anything like this before. 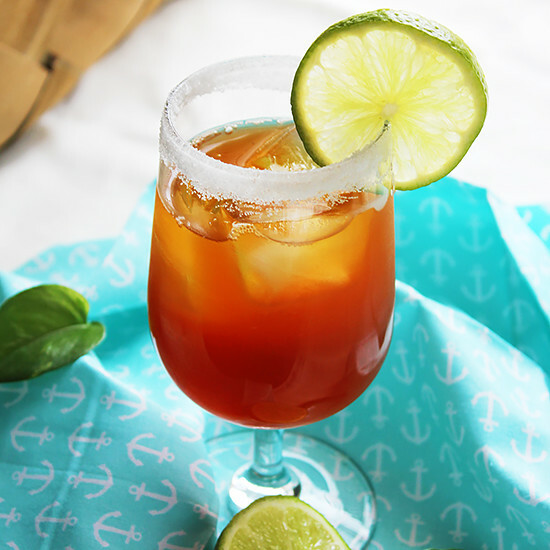 I can imagine the lovely combination of flavors and I sure would love to make this! Perfect for the summer! I love that this is vegan, it’s perfect for my diet! It take a little bit of effort but with the taste, I’m sure it’s worth it. I’m keeping the recipe! All that rolling is sure worth it! When we went to Greece my husband could not eat enough of these! I wasn’t a huge fan because I’m not overly fond of vinegar, but when it’s scaled back they are really tasty! Stuffed grape leaves is a new concept for me! This is the first time I’ve heard of it! I’m not sure though if we have any preserved leaves in jars here in the Philippines. Hi Gloria, I found the leaves at a Middle Eastern shop here in New York. Love this stuffed grape leaves..always. İ learnt to make it from my mother in law and we harvest the young grape leaves from her balcony as well for making our sarma. Thx for sharing such a precious recipe. 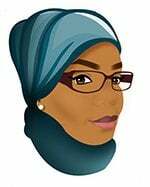 Wa alaikum assalam sister, I’m glad you liked my recipe, it is a light appetizer and very much addictive in my humble opinion!